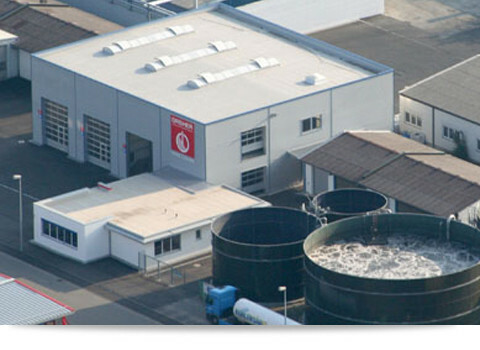 Water treatment - tankercleanings Webseite! All waste water – from the Tanker Cleaning, as well as from Spirit of Fruits - are cleaned in our internal waste water treatment plant. After purification the water is then fed into the communal sewerage.